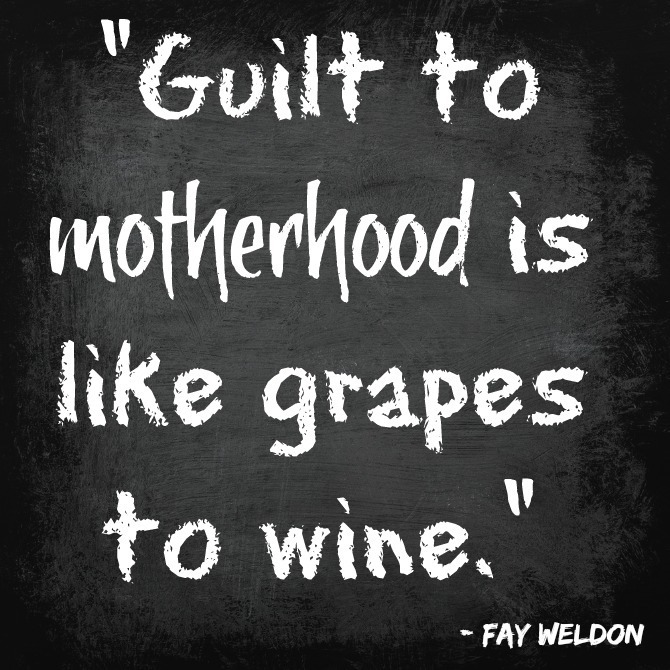 Motherhood is a weighty responsibility, and we moms are incredibly hard on ourselves. With limitless opportunities for messing up—not to mention a plethora of “experts” telling us what we must be doing, and where we’re going wrong—it seems impossible to get through a day without feeling like a #MomFailure. 1) Shortly after Charleston was born, I developed a detailed Bucket List for his childhood, with ideas for things I want to do with him and skills I want to teach him during his formative years. 2) I jumpstarted 2016 by defining my personal values. I made Integrity my Word of the Year and spent twelve months focusing on how to structure my life around those eight core values. So I had the right components—values and child; now I just needed to merge the two together. To help me with this, my therapist gave me a list of 377 alphabetized values, from Abundance to Zeal. One evening, once my boys were in bed and the house was quiet, I settled onto the couch with the list and some pens and got to work. For my first time reading the list, I went through it with a highlighter, marking the values that resonated with me. 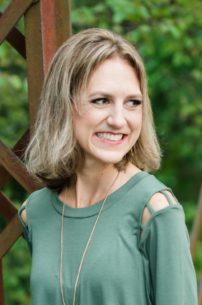 I worked quickly—not easy for this chronic over thinker—and didn’t hold back, highlighting every value that I would like to see in my child. The three-page list contained many excellent attributes, and by the end I had highlighted a good third of them. Obviously I couldn’t focus on all of these, though, so I went back through and circled the values that seemed most important to me and our family. I was able to prune my list quite a bit, leaving me with thirteen values. That’s a lot more manageable than 377, but still more than I personally am able to keep on top of. So I went through those thirteen one final time, starring only those that seemed essential. I was left with a personally curated, thoughtful list of just five core values: Curiosity, Faith, Health, Integrity, Love and Wisdom. Those are all big, noble values that would take a lifetime to cultivate, but because this list is small, I am able to focus on them individually and begin to take actionable steps towards planting seeds of these values in Charleston’s heart, mind, and life. Are these values the only ones I would like to see Charleston grow to embrace? Of course not. But they are a great starting point. 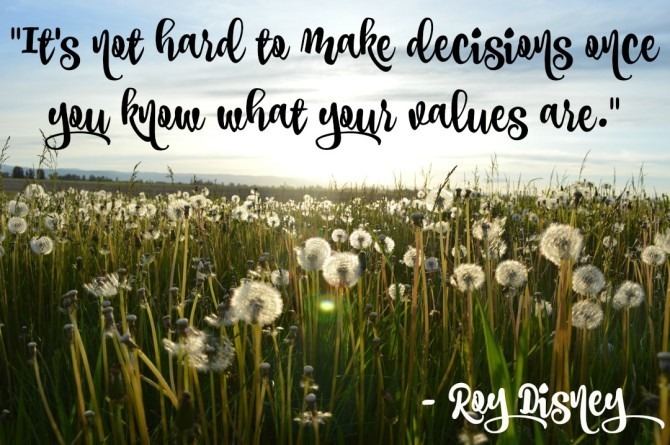 And outlining these values helps me to channel my energy towards the things that are truly important, while allowing me to relinquish some of the rest. When I am making decisions about how to spend our time and resources, I will focus on these core areas above all others. I can let go of some of that mom guilt, knowing that even though some things might be falling through the cracks, I am still investing in the man I hope my son will one day become. Have you thought about the core values you hope to instill in your children? I know everyone’s shortlist would be different, but I’d love to hear yours! I’d also be interested in knowing what action steps you take to instill these values in your kids—I’m still working that part out!